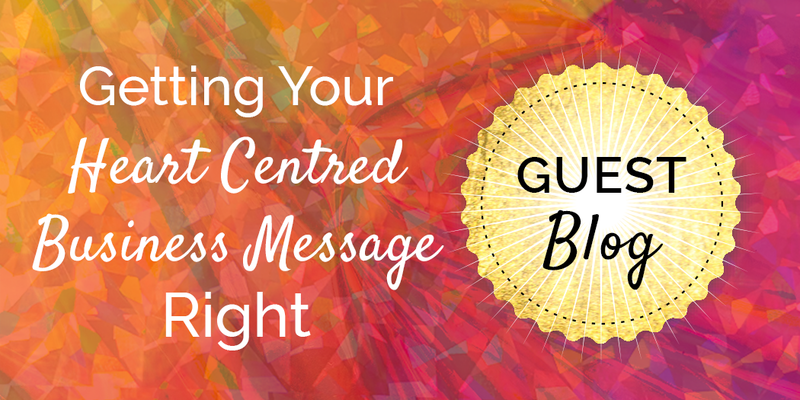 The importance of getting your business message and marketing strategy right for heart-centred female entrepreneurs. You must have heard the saying failing to plan is planning to fail? Or even the 6 p’s – prior preparation and planning prevents poor performance and another one if the plan doesn’t work – change the plan but never the goal. There are reasons that these clichés exist – they are right. Half of UK start-ups fail within 5 years. The reason for this is they are not clear on their strategy and they don’t have a plan. For us heart-centred business owners, we have a mission, a purpose and a big message to share and strategy can leave us cold. However, listen up … sales solve everything – it doesn’t need to be sticky and uncomfortable, but you do need a plan. 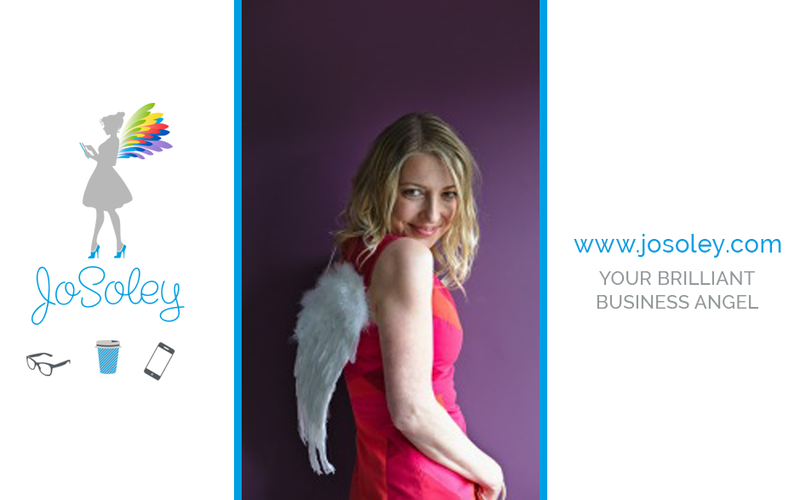 In my business – Jo Soley – Your Brilliant Business Angel, I help my heart-centred female entrepreneurs gain clarity with the following 7 step system. I have shared this in more detail below as clarity on these areas plays an important part of your business and marketing strategy. For us heart-centred business owners, we have a mission, a purpose and a big message to share and strategy can leave us cold. However, listen up … sales solve everything – it doesn’t need to be sticky and uncomfortable, but you do need a plan. 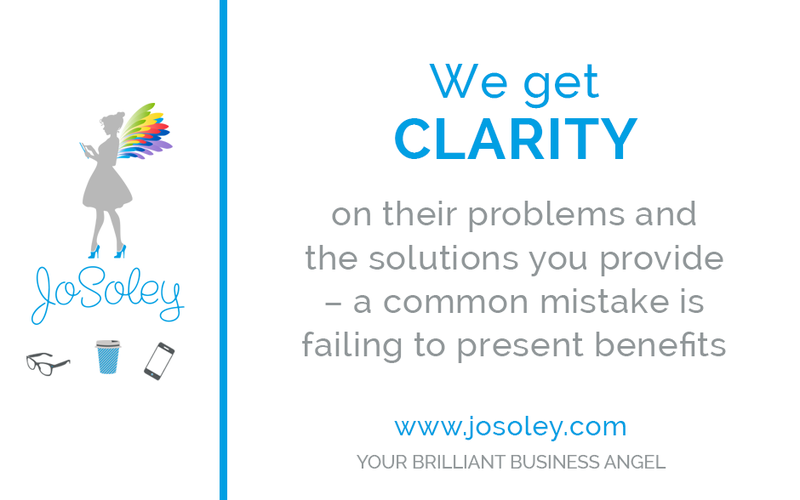 In my business – Jo Soley – Your Brilliant Business Angel, I help my heart-centred female entrepreneurs gain clarity with the following 7 step system. I have shared this in more detail below as clarity on these areas plays an important part of your business and marketing strategy. 1. CONNECTION to your message – if you are not clear on your message – how do you expect your clients to find you? When you are clear on your mission, vision and core values for your business and its ethos this provides a critical foundation for your business.When you own and articulate what you do in such a way that your ideal client will hear you loud and clear and want to know more.When you are clear on your monthly and annual income goals, plans and business expenses you have financial expectations and can use these as benchmarks to monitor your productivity and success.When you get clear on your ideal working week and what this entails you have clear expectations on your time and productivity. 2. 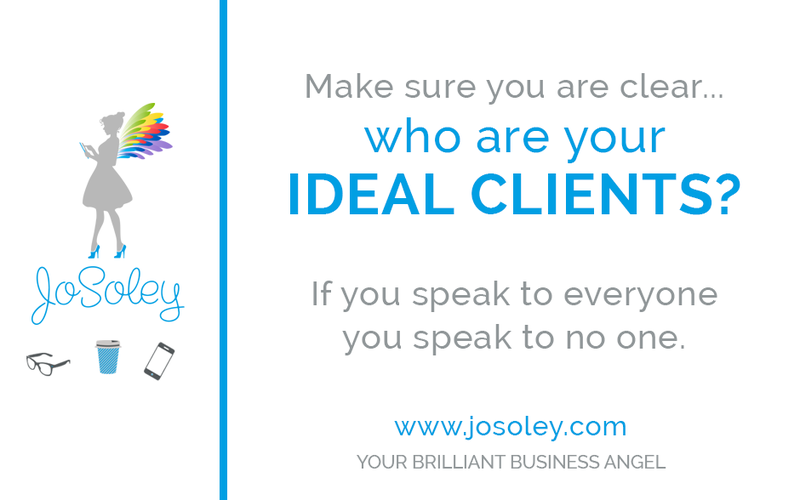 IDEAL CLIENTS – Make sure you are clear on who your ideal CLIENTS are? If you speak to everyone you speak to no one. Knowing this vital information assists in the marketing process and helps us streamline the ways you can bring these clients into your business. The stark truth is that everyone is NOT your client. Fact. You want to stand out. You want to be sooooo right for some people that you are so wrong for others.It’s about being the pattern interrupt, knowing your ideal client means you can stand out in a busy market place. 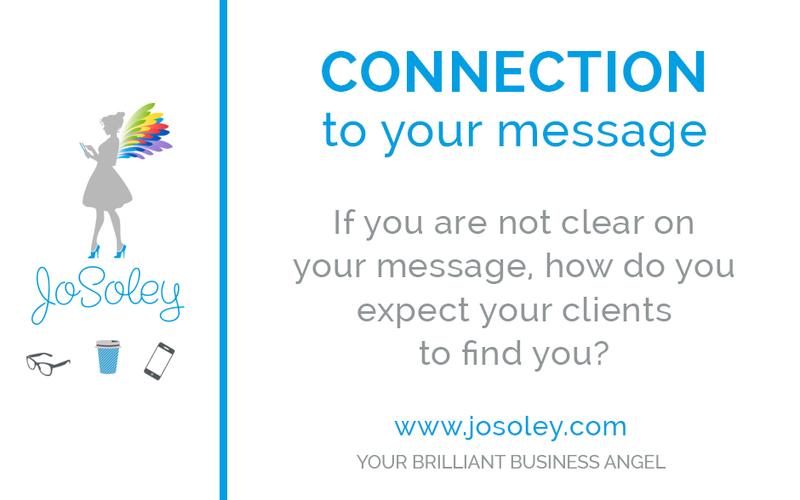 When you are speaking directly to your ideal client, they will resonate with you and feel that you hear them, see them and understand them and because of that they will be inspired to work with you. We need to understand the biggest pains or problems your ideal clients face, how this is affecting their lives and preventing them for moving forward. What is the solution that you offer that addresses this? What is it about your business that keeps them coming back rather than going to your competitors? What do you give them that they can’t get elsewhere? People take action on emotion not logic. So, we need to show our ideal clients that we know how to solve their problems and that we have done this for others. A common mistake in marketing that people make is failing to present benefits. People buy benefits first. 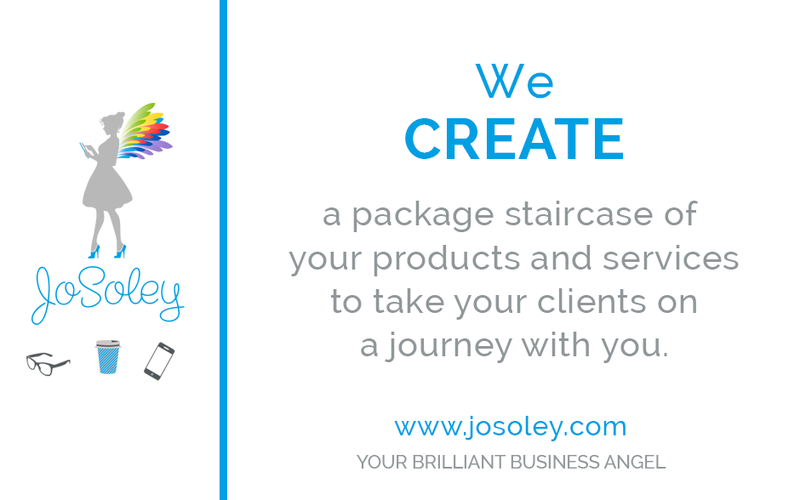 Step 4 – We CREATE a package staircase of your products and services to take your clients on a journey with you. We get clarity on your package staircase and pricing putting you back in control of your business. This is where we have levels of stages where people can choose to work with you – otherwise known as the product staircase. Your irresistible freebie – this is the free stuff that you give away in return from a prospective client’s email address – you can then nurture and communicate with them and they become part of your tribe. It may be an e-book, webinar, lead magnet etc. Your high-end package – this is your VIP offer and would include masterminds, mentoring or retreats. The price point reflects this. – premium offer You may also choose to have a low risk option such as an online course or a continuity offer such as a membership site for recurring income. Your ideal client will want to test the water and get to know you to see if you are a fit for them, so our job is to provide opportunities at different steps of the staircase which are priced accordingly for your clients to work with you. 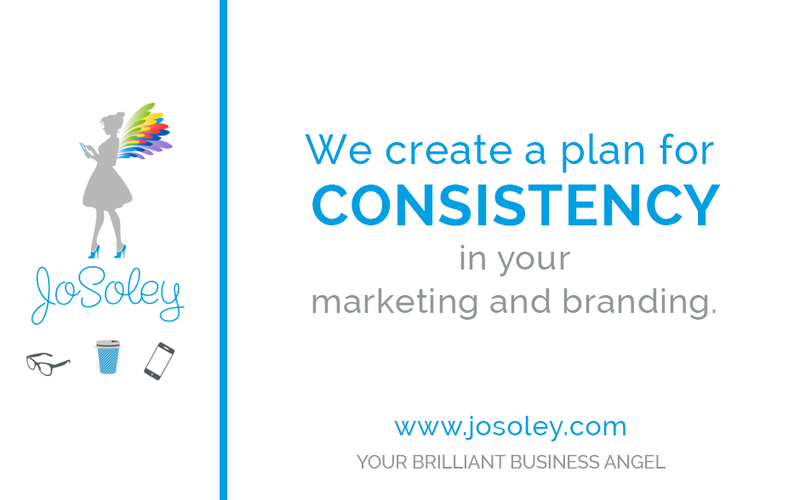 Step 5 – We create a plan for CONSISTENCY in your marketing and branding. To ensure that you brand is aligned to your positioning. To ensure that your brand reflects what is unique about you and your key message through the key components of design and style. To ensure your marketing collateral and website reflects your branding. To identify your brand promise and ensure people know that this is what you stand for – so you will attract the right people for you – those that you can help. Everything about your brand portrays you. Your brand is how you stand out in a busy marketplace, it therefore must attract and appeal to your ideal clients. You need to communicate your business with them in a way that will connect and resonate with them on a deep level. Without clients, you don’t have a business. Without a brand you are unrecognizable. 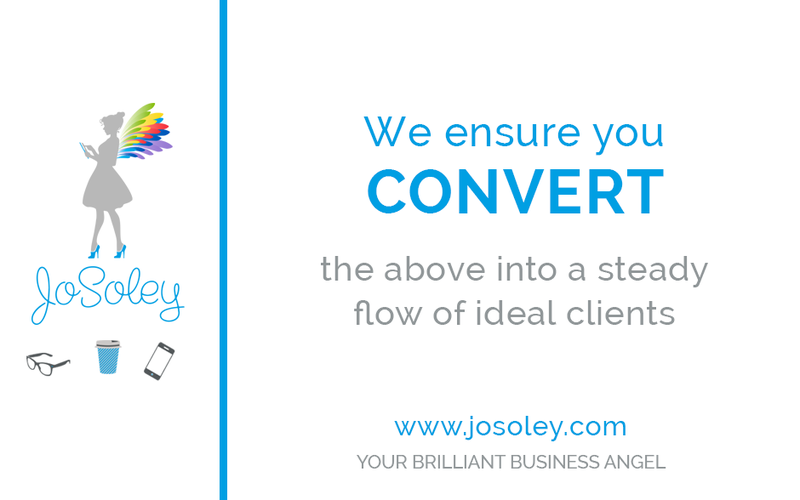 Without effective marketing, you don’t have the visibility you need to attract your ideal clients. A strong brand is the foundation for your business, it helps you stand out from the competition, charge what you are worth and emotionally connect you to your ideal clients. Step 6 – We ensure the CONTENT you are sharing in the world is consistent and persistent. What offline networking and local business marketing works for you and your community? What speaking gigs have you planned in? Have you explored affiliate marketing? Which joint ventures are you embarking on? What workshops are you running? Would webinars work for you? How are you utilising video and Facebook live? How are you extending their journey? Are you utilising your testimonials? What referral scheme is in place? How are you asking them how you can help them – surveys and polls? What lead magnet would work for you? List building – how are you building and nurturing your list? How do you add value through your newsletters and blogs and videos and Facebook groups? How are you leveraging the power of PR? Which social platforms are you using –and what organic and paid content are you sharing? Choose a few and do them well. The magic happens when you take action consistently and persistently. To create the financial results you desire into your business by putting together a cohesive strategy and effectively planning each step to avoid experiencing the pitfalls of not having your ducks in a row further down the road! A little progress each day adds up to big results however if its spray and pray rather than planned out action the results will take longer. Also remember – If plan A fails remember you have 25 letters left! So test and measure to see what works for you and your business. I was delighted to guest blog for Ces Rosanna Price who is a Graphic Designer specialising in High Vibe branding for Soulful Solopreneurs. Her website https://inspiredtoinspire.co.uk offers lots of valuable free resources and tips as well as a comprehensive range of affordable design services.